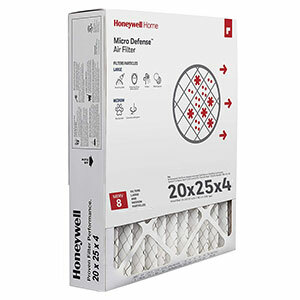 Save Instantly on Honeywell Air Cleaning Filter Bundles! 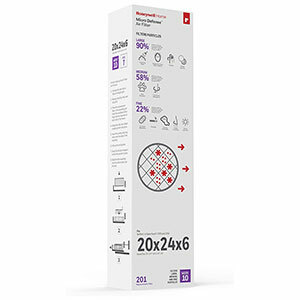 Honeywell air filters are more effective and efficient than standard one-inch fiberglass filters, plus they can last up to one year. 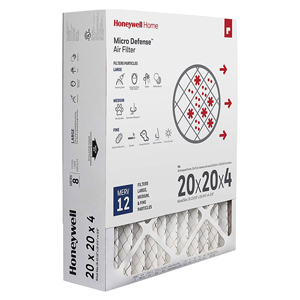 The Honeywell Store is proud to announce that Honeywell home air cleaning filters will now have the added bonus of bundling at a 10% discount. 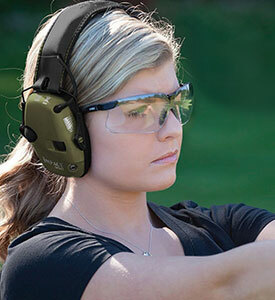 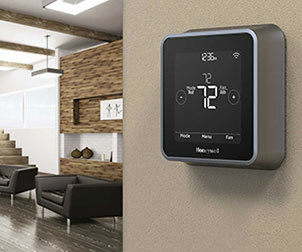 You shouldn't need to worry about the various contaminants polluting the air surrounding you and your loved ones. 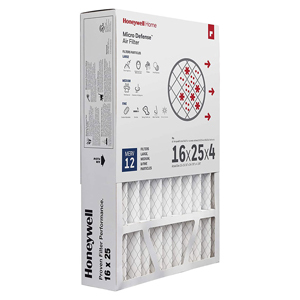 These filters promise to deliver quality products at a very modest price. 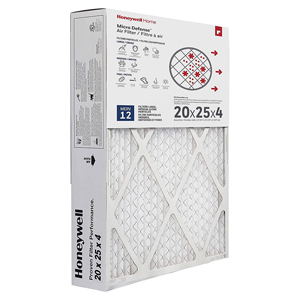 Bundle your favorite Air Cleaning Filters today and save 10% on the total! 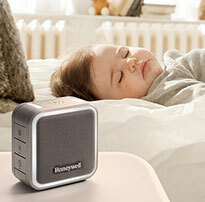 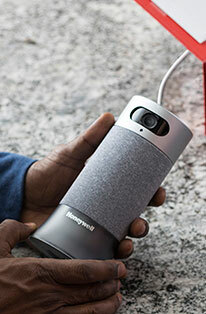 The Honeywell Store also features a robust collection of Humidifiers and Air Purifiers that excel as portable options to combat odors, germs and various other hazards polluting your air.